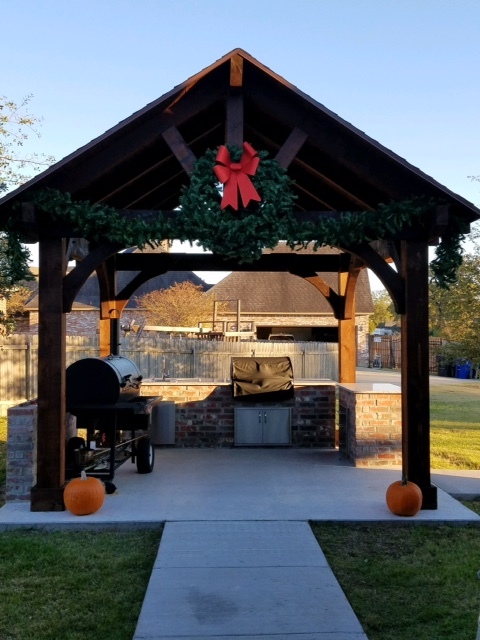 Read up and find out links to operate a Lang BBQ Smoker safely. Buy a Lang, Start a Business!! 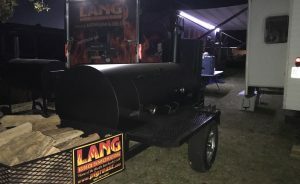 Start a Business with a Lang BBQ Smoker!! How to Start Your Business Lang has added a new section to our website. 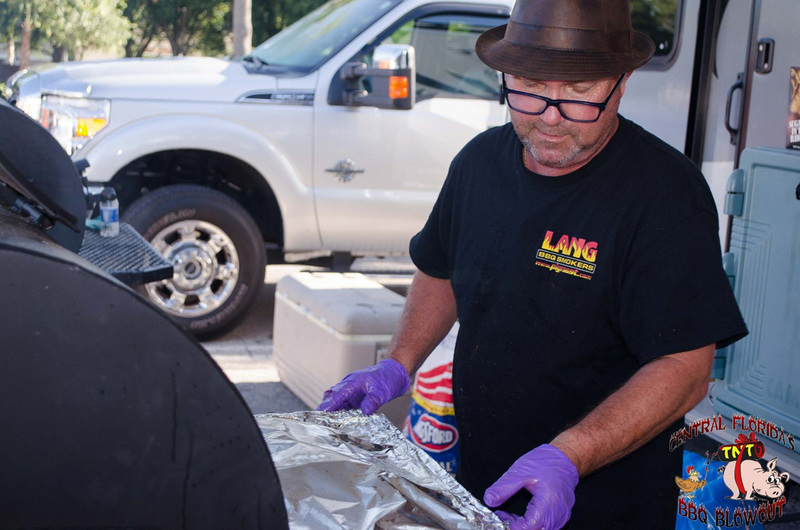 It’s all about how to start a business with your Lang BBQ Smoker. We are telling stories of people who have purchased a Lang and have begun either a restaurant, food truck, catering … Read moreBuy a Lang, Start a Business!! 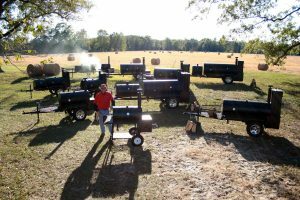 Lets see who runs the Lang BBQ Smoker Competition Team. 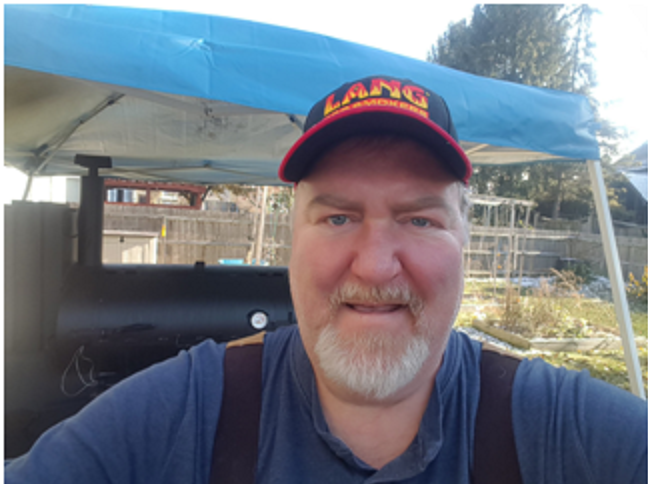 Scott from Wake Forest, North Carolina is a fan of Lang BBQ Smokers and wants others to join the Lang family! 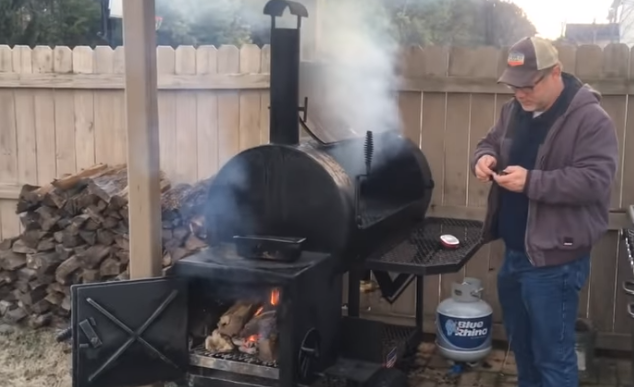 Scott is such a big fan that him and his son have made a video on how to bbq a 60lb whole hog on a 48″ Patio Lang smoker cooker. Thank you for providing such a valuable product to the BBQ Community. Every Genuine Lang has the Lang face plate bolted to it. We apologize for saying they were welded. We are looking at smoker cookers that are from around 2016 and on. These are not resales. They are listed as brand new Lang Smokers. Anyone who owns a real Lang could tell the difference by the pictures. 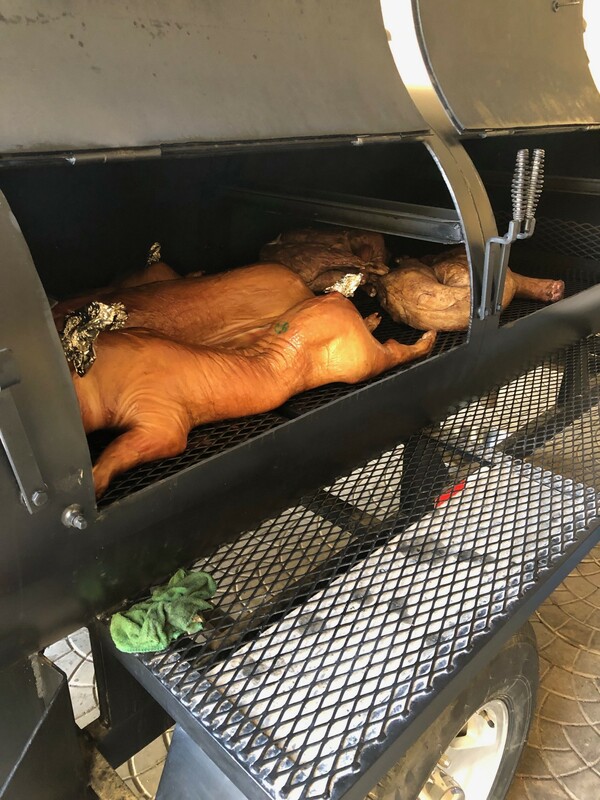 Remember, if your smoker doesn’t have one, you’re NOT #cookingonaLang! !